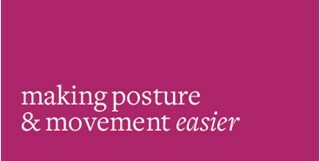 Movement should be a pleasure, breathing easy and good posture effortless. Choose Structural Balance to give your body the service it needs. Structural Balance® is the trading name of Angela Donovan BCSI(CM) who practises a blend of Anatomy Trains Structural Integration and Active Fascial Release. Graduating in June 2012 from Anatomy Trains (Tom Myers author of Anatomy Trains and James Earls author of Born to Walk) and board certified with the International Association of Structural Integrators; Angela has established a good client base through referral only. She currently treats athletes, musicians, Pilates and Yoga enthusiasts and teachers, horse riders and people with general postural complaints. Angela welcomes clients of all ages and abilities, including children. Whether you are looking for relief from injury or strain, wish to enhance your athletic career, correct a structural problem, improve your posture, or simply be more comfortable in your body; Structural Balance can help. "Angela Donovan is able to successfully mix her professional knowledge of structural anatomy with her amiable character. I wouldn’t hesitate to recommend her. Tony - a mechanical Engineer and keen cyclist"
What can Structural Balance help with? Angela's unique blend of Structural Integration and Active Fascial Release aims to release patterns that cause postural and movement dysfunction that for many, manifest as pain. 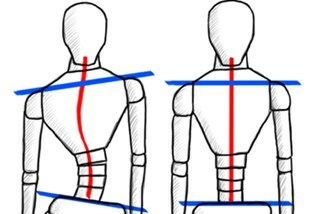 This structural approach re-establishes glide and length in your body's soft tissue. Clients describe it as "moulding your alignment into Structural Balance". 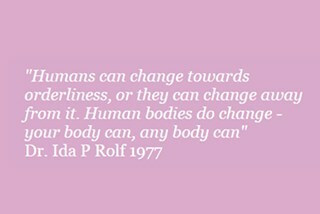 Every session works towards bringing the body back into its closest natural alignment. 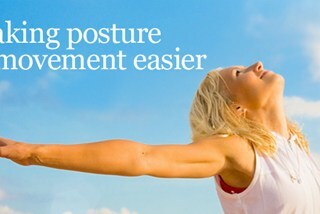 Clients experience ease of movement, greater balance, improved posture and physical resilience. Once your body regains it's length and natural balance, most clients are able to maintain their equilibrium themselves through movement they have learnt in their sessions. Some may require an annual check up rebalance. Sessions offer a solution to many common ailments caused by postural imbalances and compensations such as those listed below. Who can Structural Balance help? Adults or all ages and abilities. Children with postural problems - help to correct these before they become engrained into adult posture. Athletes of all levels who seek to improve longevity of performance or reduce injury. Anatomy Trains Structural Integration is designed to be given over a series of twelve 90 minute sessions. 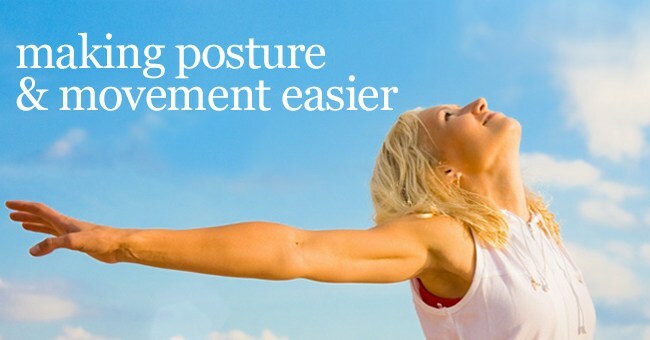 Angela will assess your posture, demonstrate why you may be experiencing current symptoms and through hands-on techniques, begin the process of aligning your body for optimum posture, balance and movement.